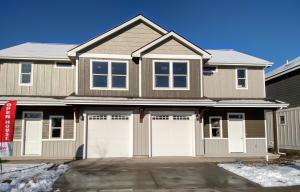 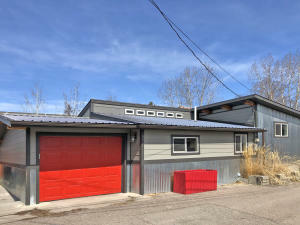 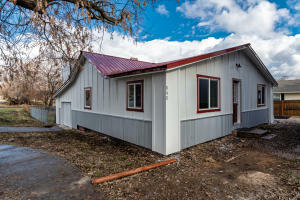 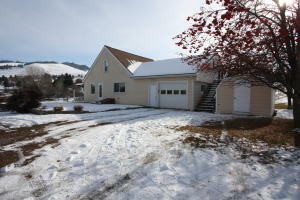 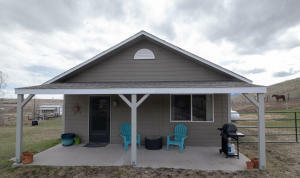 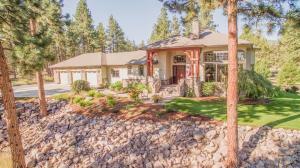 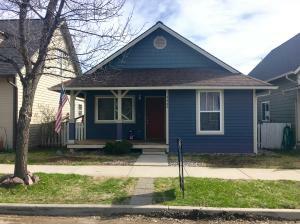 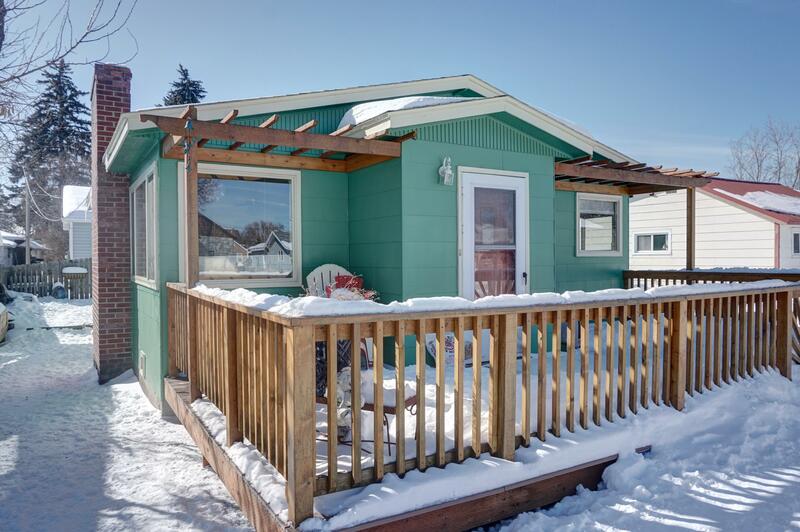 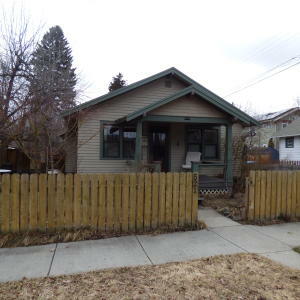 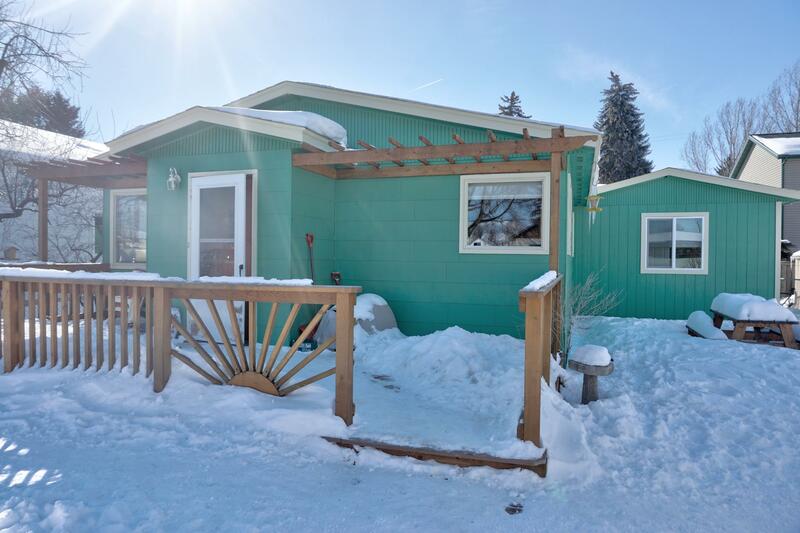 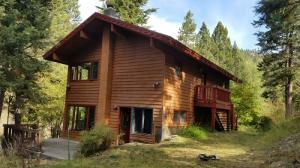 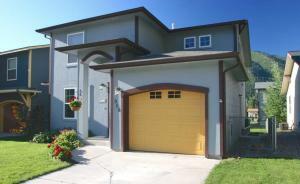 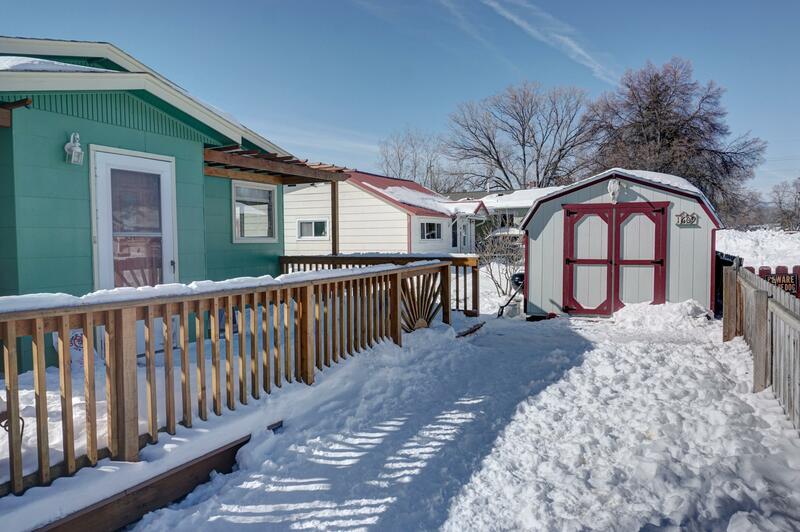 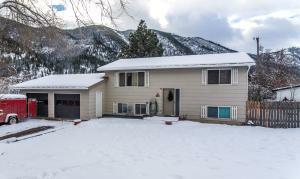 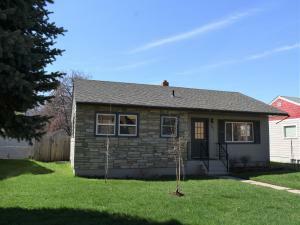 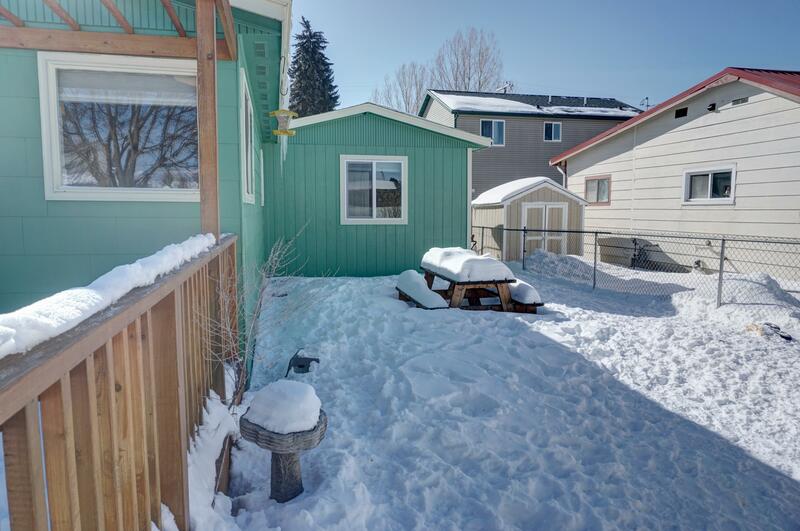 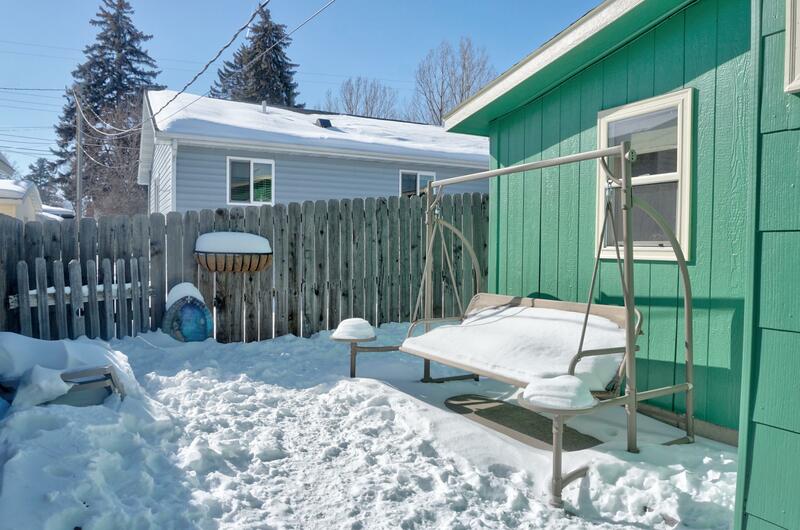 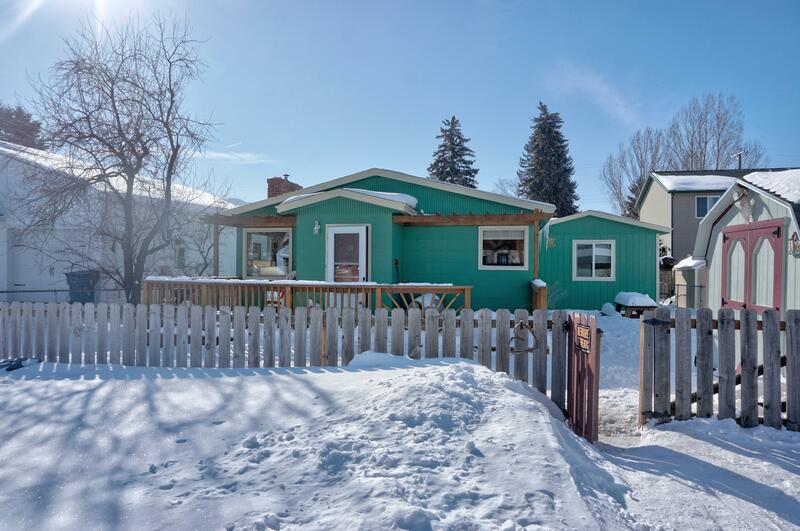 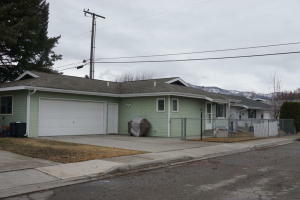 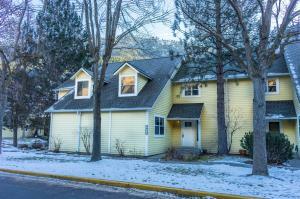 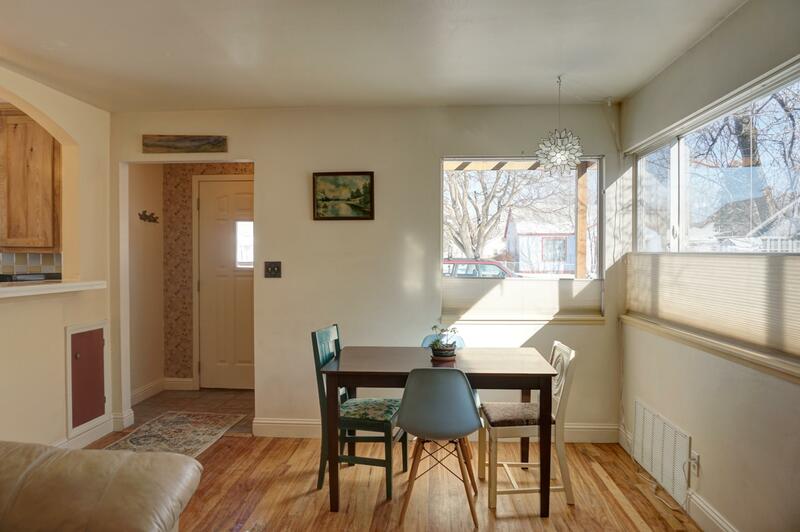 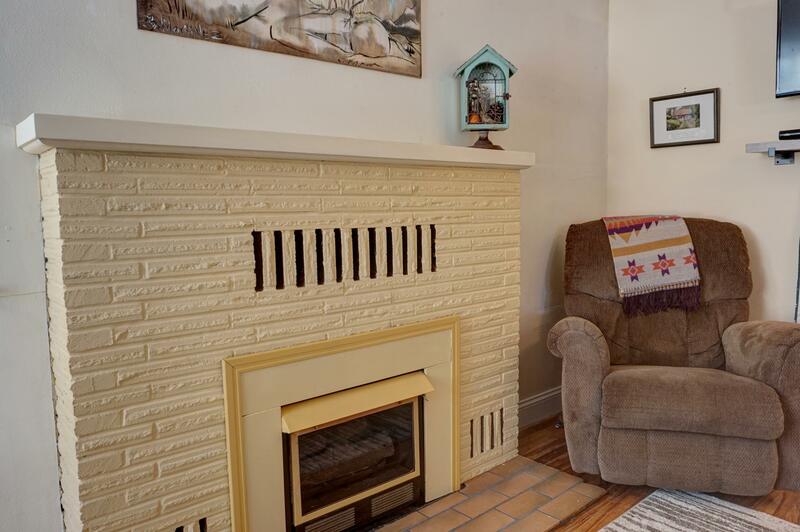 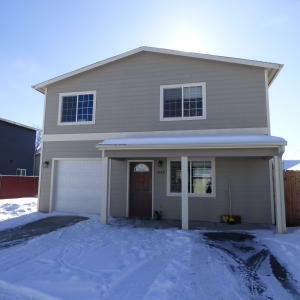 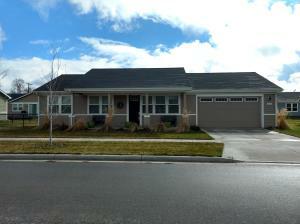 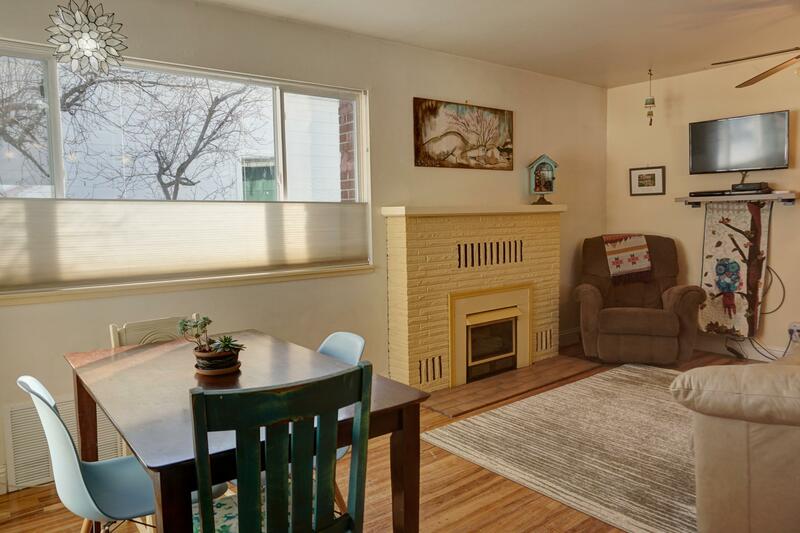 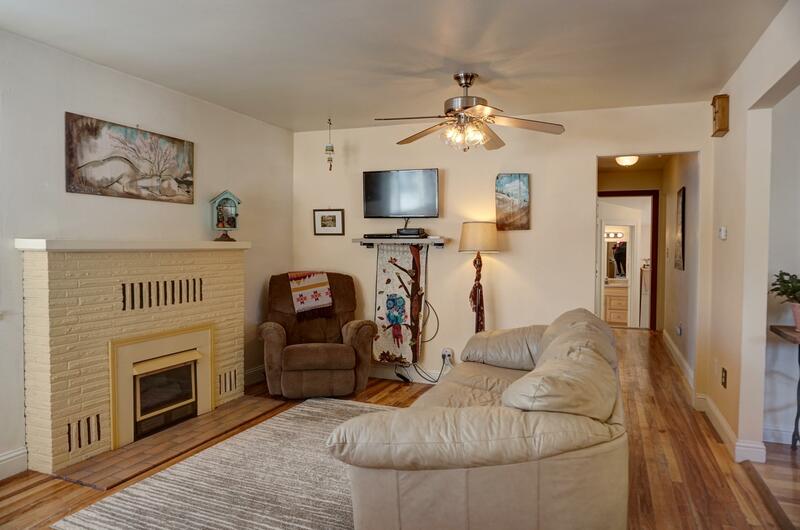 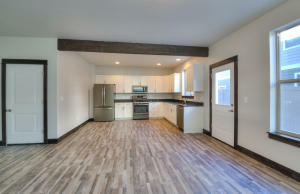 This charming 4 BD/2 BA home in central Missoula features beautiful hardwood floors, a gas fireplace, and large windows with top down bottom up shades. 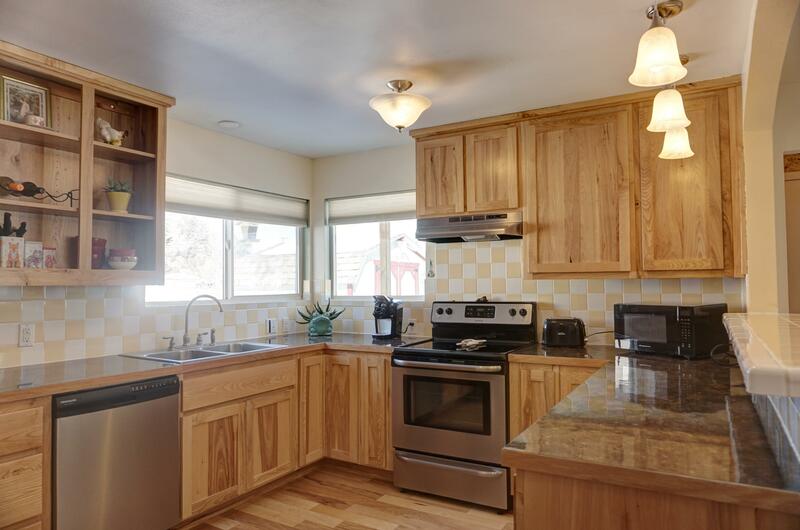 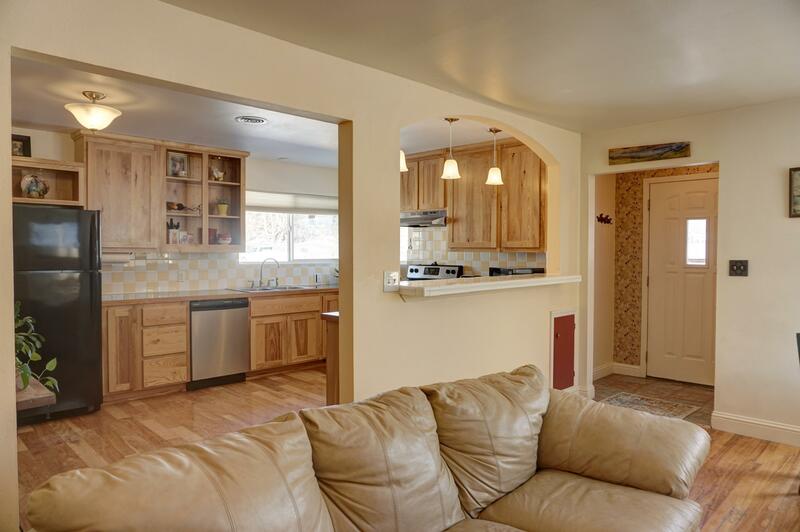 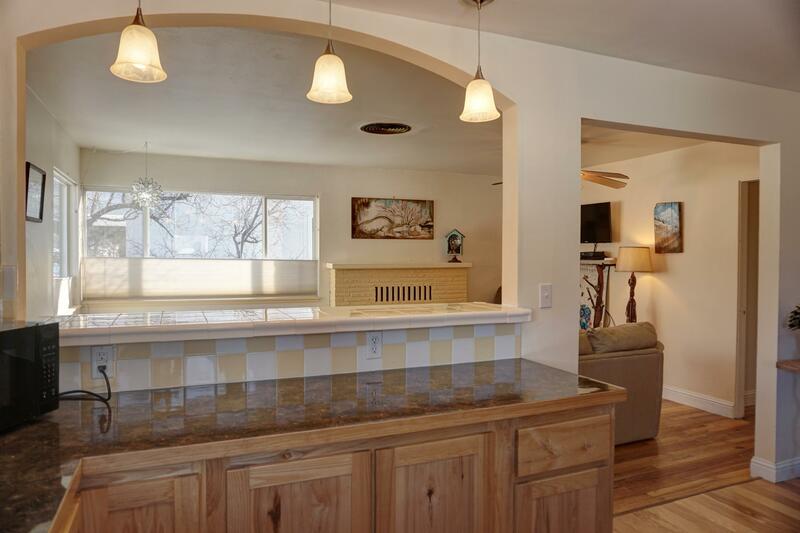 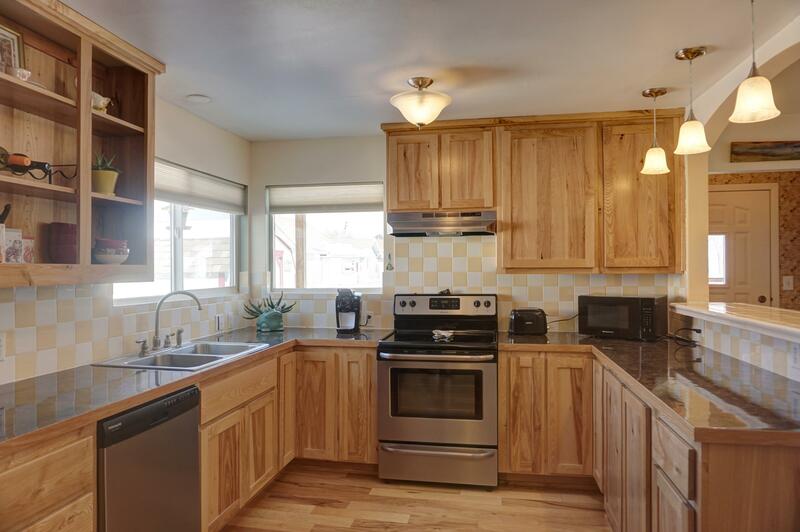 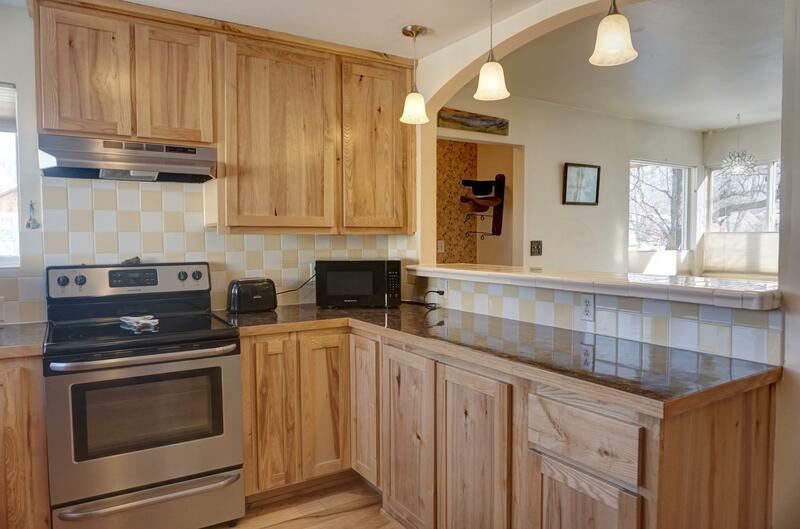 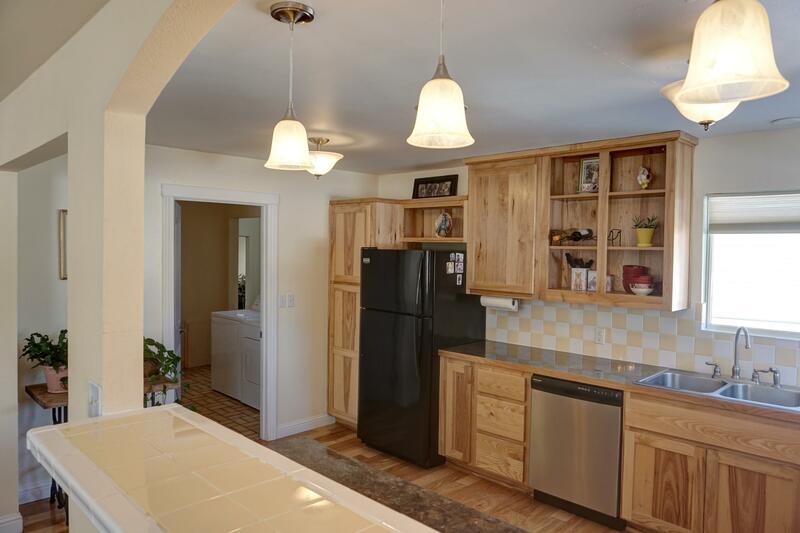 The spacious kitchen has gorgeous shaker style cabinets, tiled backsplash, and a tiled raised counter that connects to the dining area. 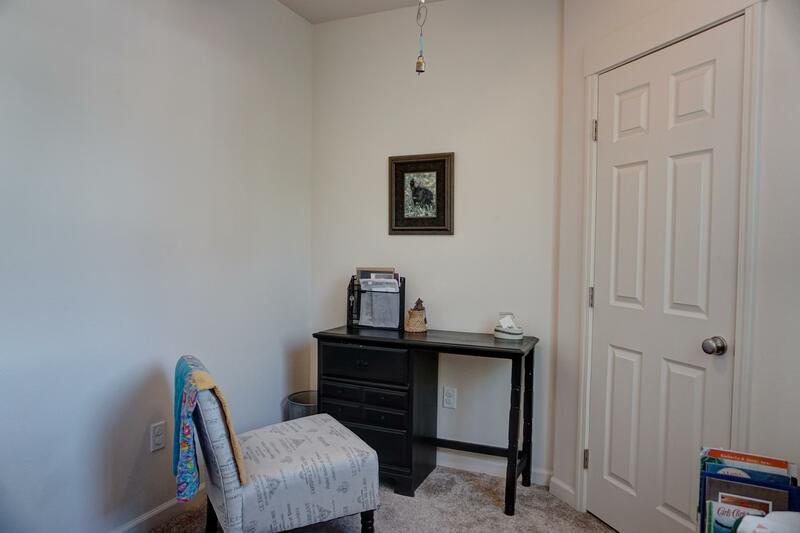 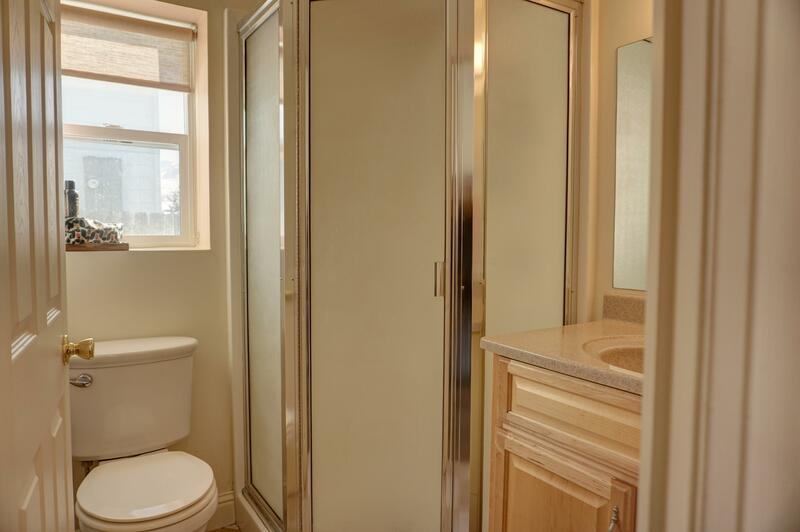 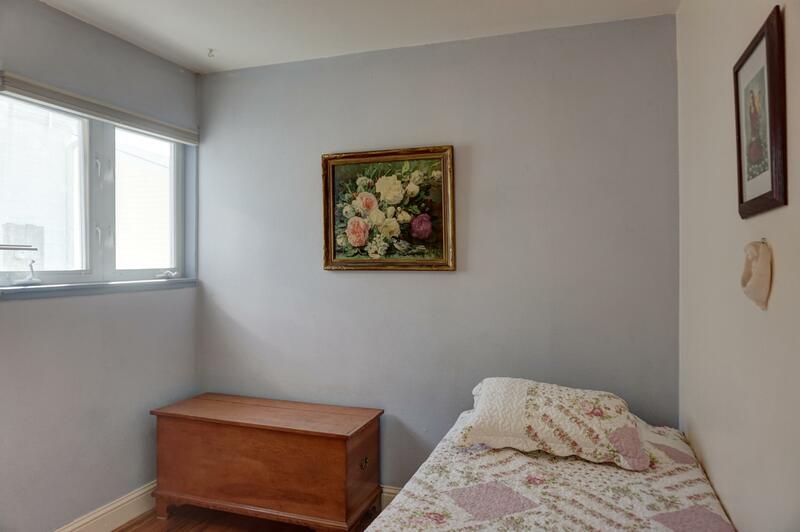 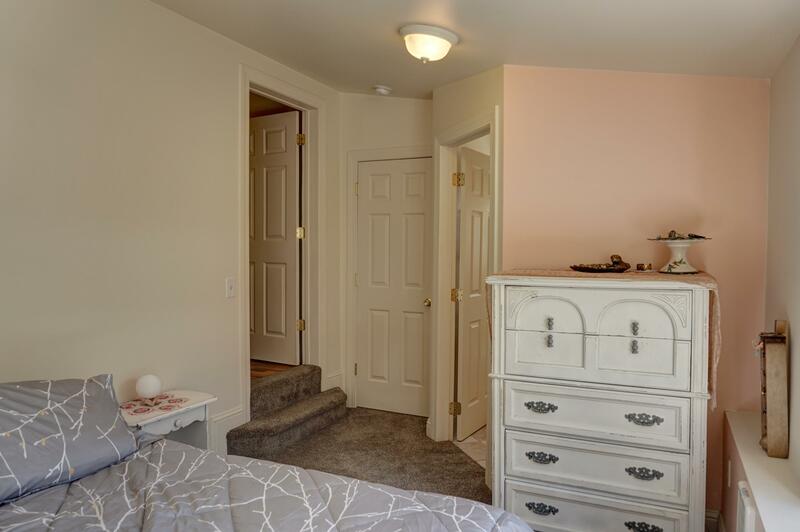 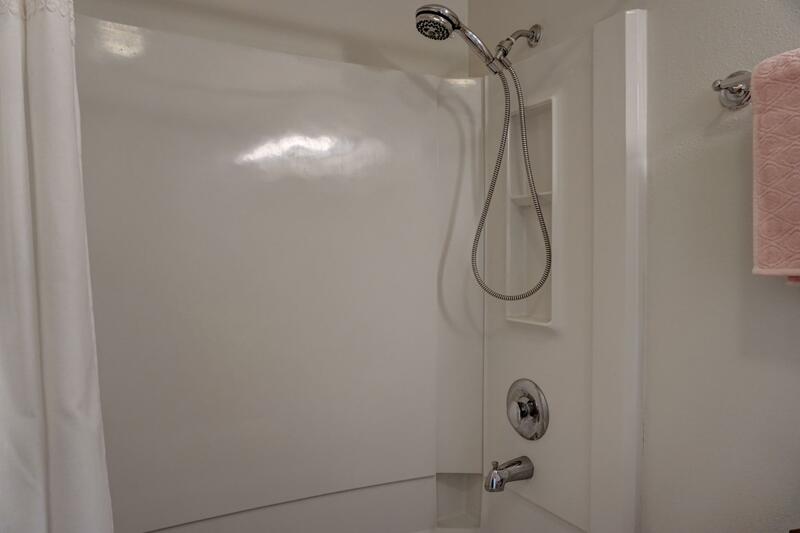 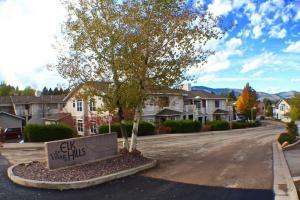 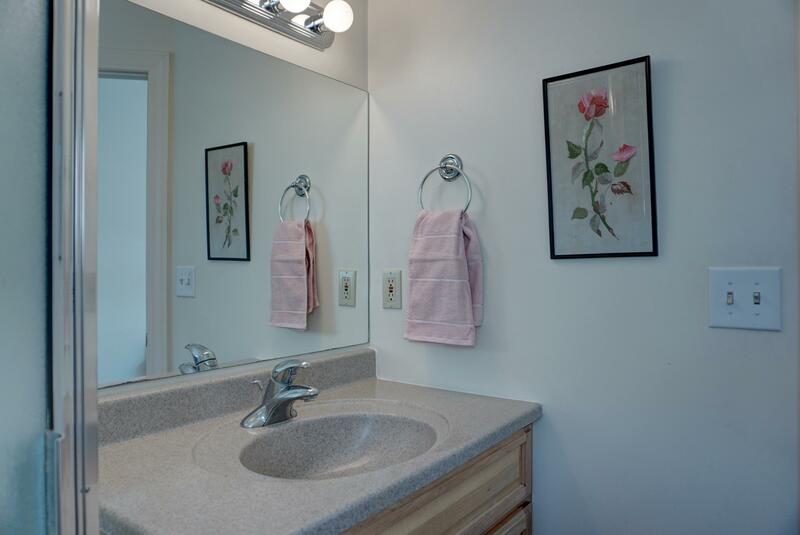 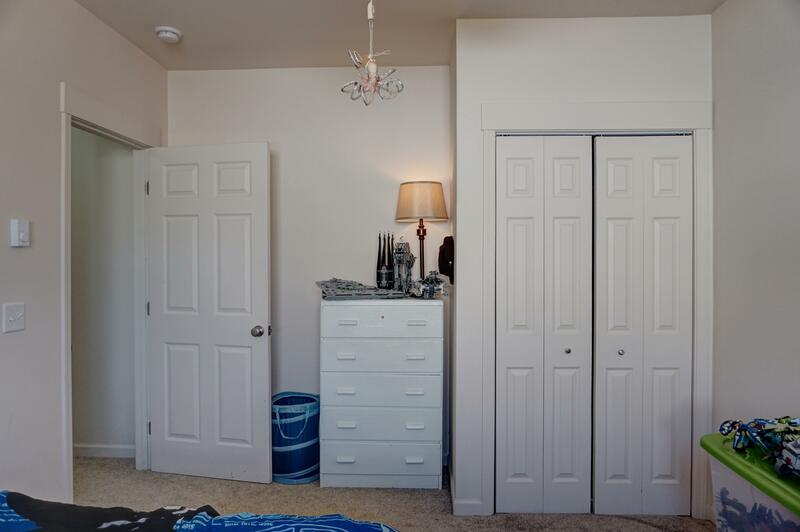 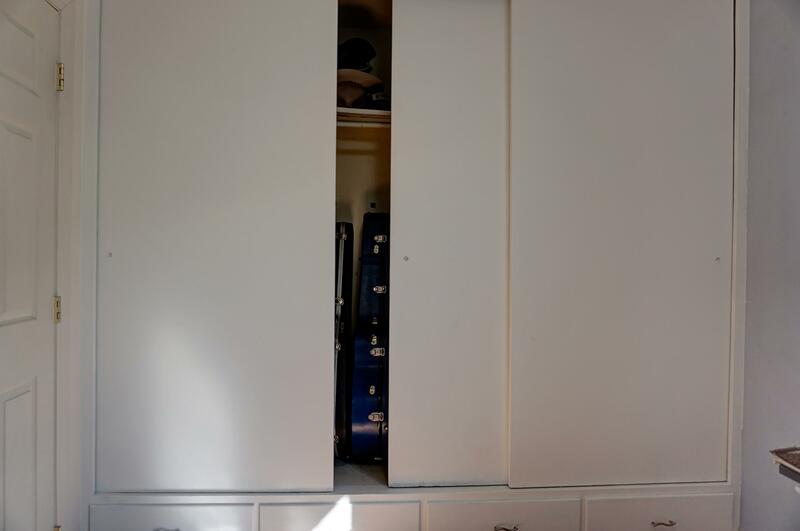 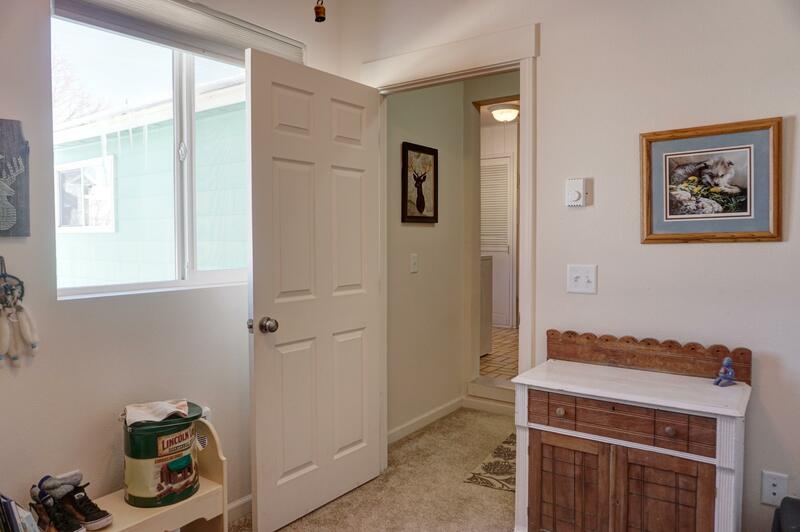 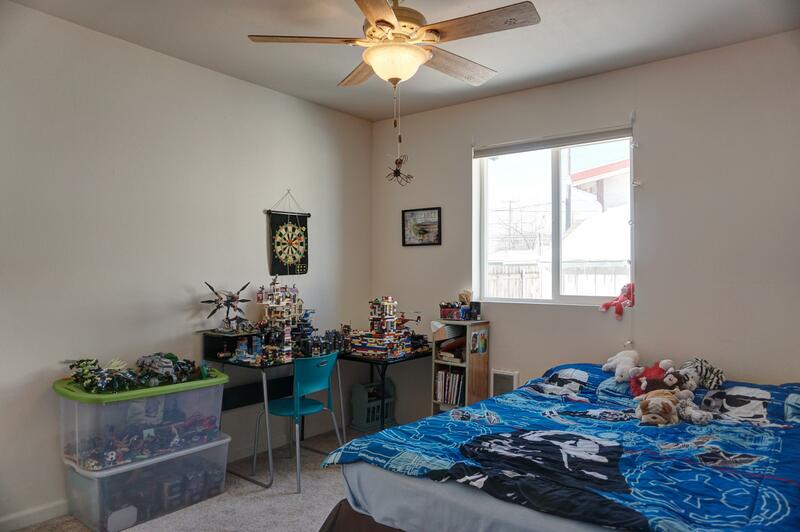 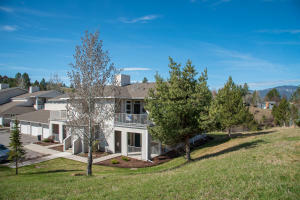 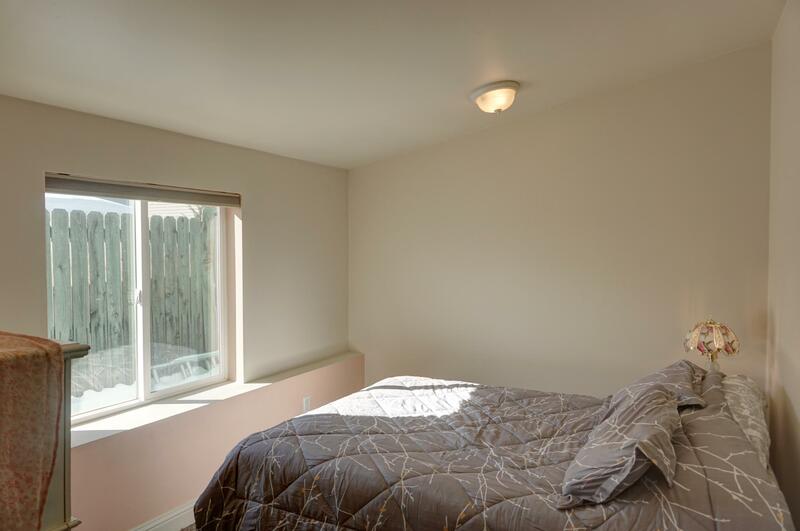 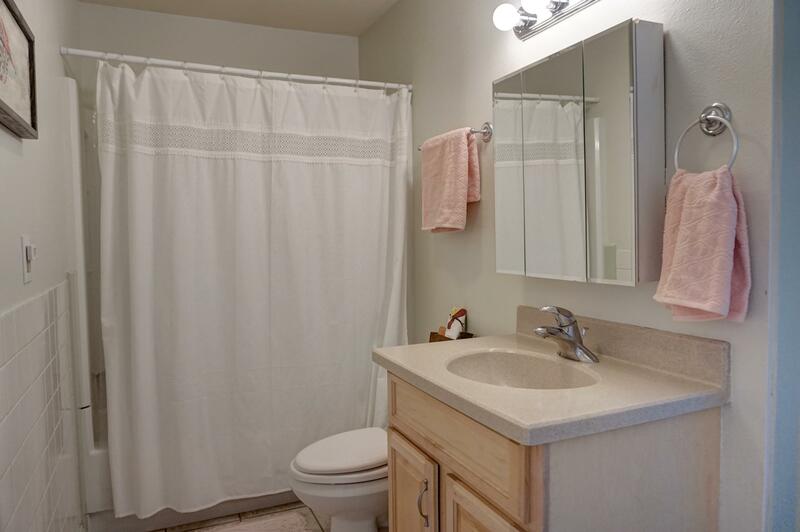 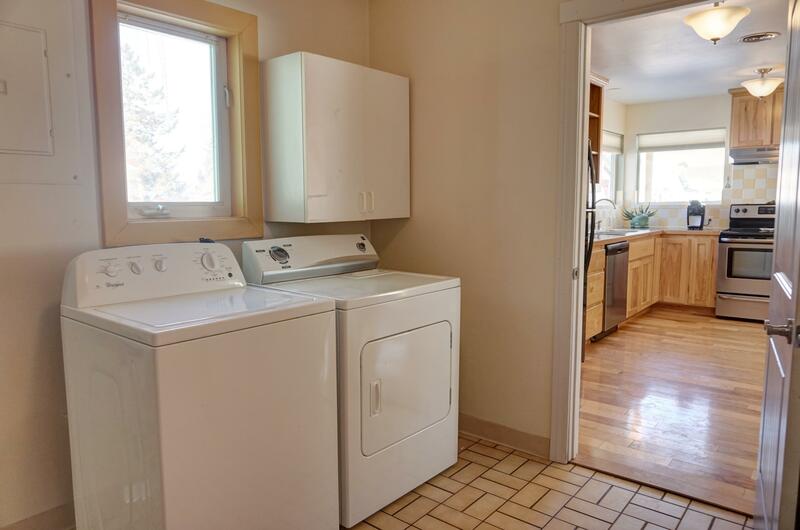 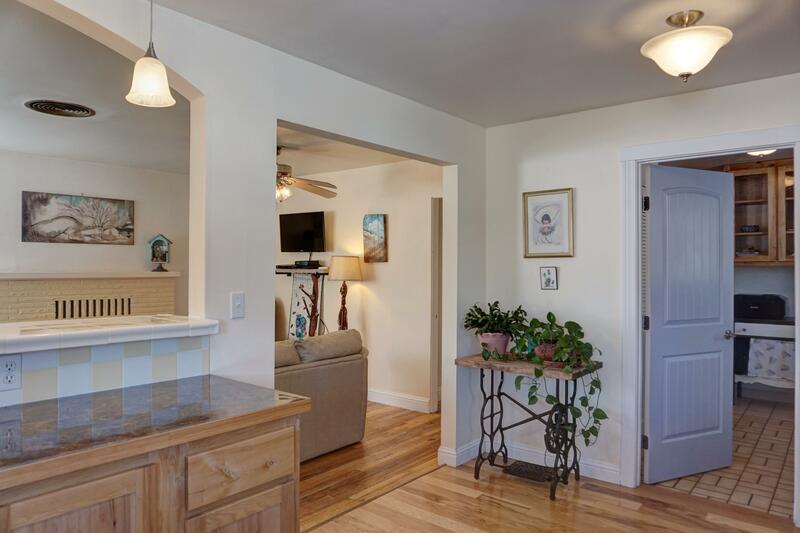 The large laundry room is conveniently located in the middle of the house with 2 bedrooms on each side. 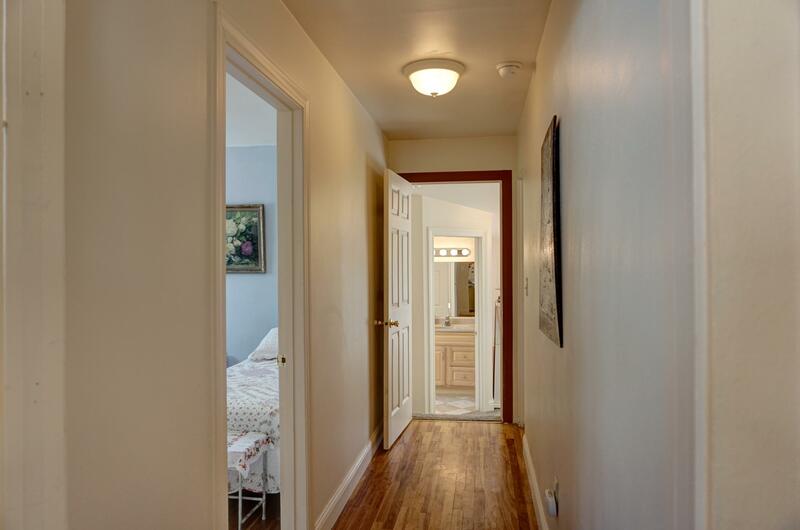 At the end of the main hallway, step down into the master complete with 3/4 ensuite bath. 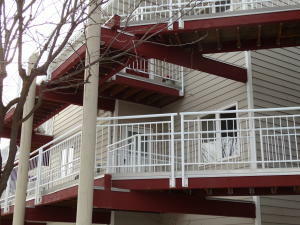 Outside the attractive deck not only makes a great space to relax, but also creates great curb appeal! 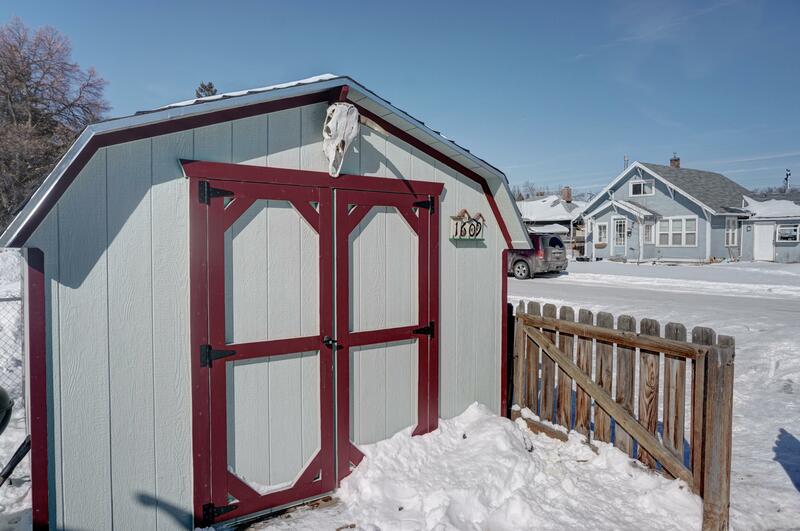 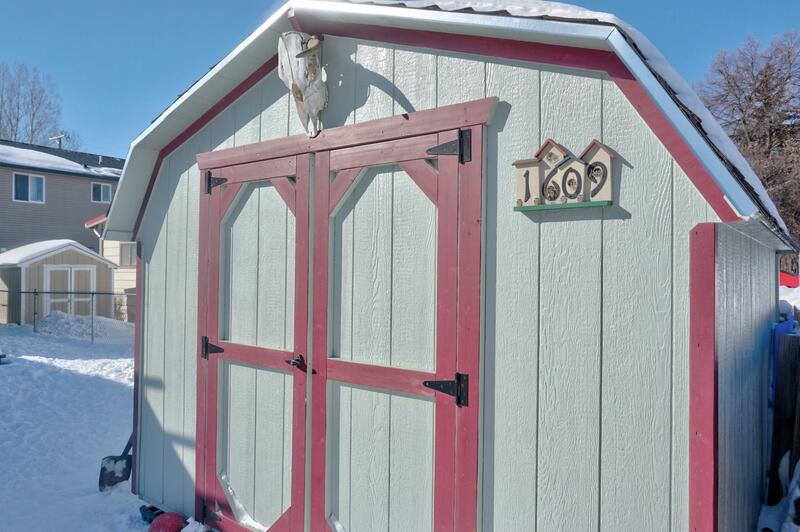 The surrounding yard provides additional outdoor space and the large shed will help keep you tidy and organized. 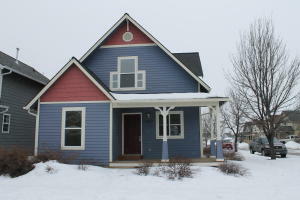 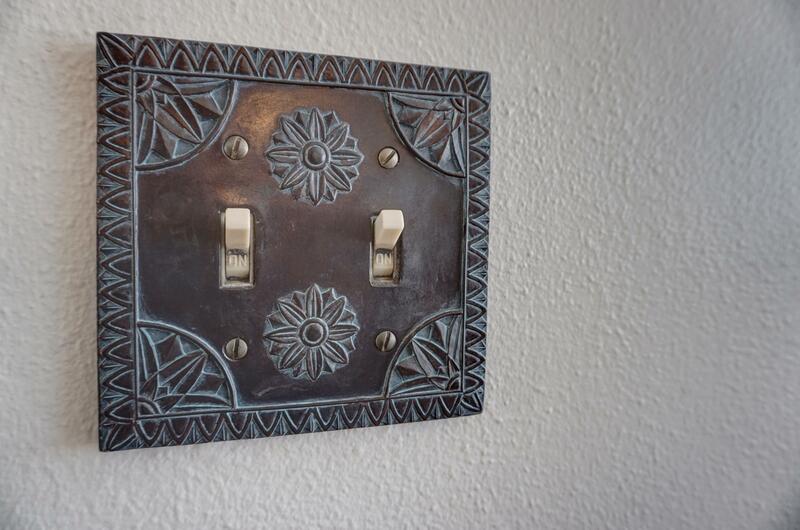 Call Shannon Hilliard, 406-239-8350, or your real estate professional today!